Her American Kennel Club (AKC) Registered name was Dutchess of Dandridge but to me she was simply - Chessie. 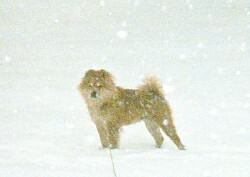 She was a red Chow Chow and I picked her from a litter of seven when she was three weeks old. Actually, she picked me and I was okay with that because I needed her and she seemed to know it. Our finding each other was no accident. I'm sure of it. I had done my research on the breed and I was ready. I just needed to find a breeder. My search was interrupted by a medical diagnosis of glomerular nephropathy, a kidney disease that statistically would have me on dialysis within three to five years. My world had turned upside down during a routine visit to my gynecologist. The routine urine test showed excessive protein in my urine and I was sent straight to a nephrologist that same afternoon. The prognosis was poor. I was only 32 years old and the news shook me to my core. Two days later, the call came. A neighbor knew someone who had a new litter of Chow Chow puppies and he had asked them to let me have the pick of the litter. They agreed and I scheduled a visit a few days later to meet the pups. They were almost three weeks old and already quite inquisitive; all but one. She seemed to have been waiting for my arrival because when I sat down in the pen, she came right over and curled up in my lap. She had found me and that's all either of us needed to know. Four weeks later, and, on the same day that I began the intense steroid therapy for the kidney problem, I brought Chessie home to stay. To keep the story short, let me just say that Chessie and I had the relationship of a lifetime. She knew me before she knew me and she could read me from across the room. She was my most beloved pet, my friend, my confidant, and my anchor in the storm. I survived and beat the odds of membranous nephropathy and Chessie survived my fears and anger. She never held it against me when the steroids made me crazy. Instead of demanding the attention she deserved, she would just come and lay beside me as if to say, "I'm here and we are going to get through this together". And we did. Chessie was a thinker and she had a lot of heart. She also had a mind of her own when it came to doing the most right thing. Time after time she proved it when I tried to breed her. I found the most beautiful breed standard male Chow Chows to service her and she would turn her back on them and walk away. Even the toughest of them seemed to know not to pursue. When an unexpected call came one morning from a man offering his AKC registered male as stud, I almost said "no thanks" out of frustration. But instead, I asked him to bring his dog over. Chessie seemed to have been waiting on him too because her exuberance was hilarious. 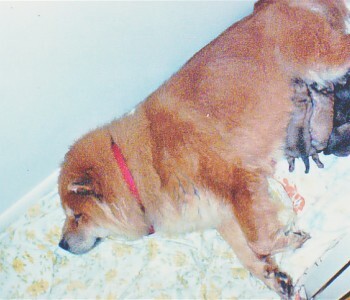 Sixty nine days later, Chessie gave me a litter of six beautiful, red, Chow Chow puppies. She proved to be the perfect mother. Her labor was normal with only a few minutes between pups. Each pup's umbilical cord was severed and the pup cleaned and settled before the next set of contractions began. It was almost too perfect. But, that was Chessie. She made everything easier. When the last puppy was nestled in with the rest, Chessie came to me and stared into my eyes as only she could. I understood. She was telling me that our time together would change for a while. When she sensed that I was okay, she went back to the puppies and that's where she remained until they were each placed in their forever home eight weeks later. She was as good as a mother as she was at being my friend. Once the puppies were in their new homes, Chessie and I got back to our own business of living. We enjoyed taking walks and no dog ever loved a ball as much as she did. But her favorite activity was playing in the snow. Days before a snowfall I could see the change in her. She would go from window to window, watching for the first flakes to fall. Keeping her inside was tough, even on the coldest of days With such a long, thick coat, I didn't worry about her getting too cold but that coat was not easy to dry and a wet dog is a stinky dog. I could not deny her and so, we just dealt with it. 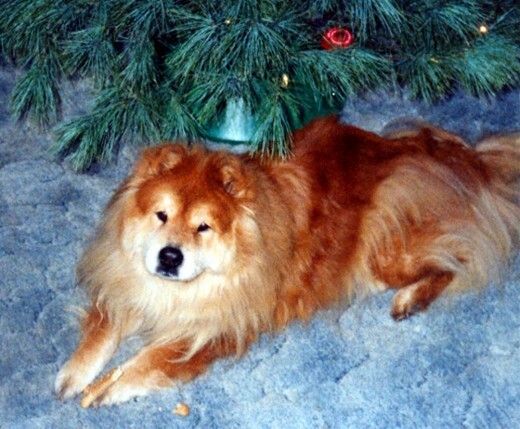 Chessie and I had ten wonderful years together before the curse of being a Chow Chow struck us in the heart. With all the research I had done, I had never read that Chow Chows were prone to develop melanoma of the throat due to the black pigmented tongue that is part of the breed standard. It began with a little dry cough and progressed to a constant cough and choking. A biopsy told the story. Chessie, my four-legged soul mate, had melanoma of the larynx. Surgery was an option but would result in a permanent tracheostomy and would only prolong the inevitable. My Chessie could not survive for more than a few weeks or months. My heart broke. I brought her home from the University Hospital, understanding that our time together would be short and, that she may experience trouble breathing from the trauma of the biopsy. I was not prepared for what happened. My beautiful Chessie was so happy to be home and would not leave my sight but, she begged to go outside. My yard was fenced and Chessie had her routine She checked every inch of the fence line whenever she went out. This trip would be no different. We went outside and I sat on the patio watching as Chessie made her rounds. On the second trip around the fence, I saw it - the weakness in her back legs. When she did not finish the trip and returned to the patio to lay down, I saw it in her eyes. It was pure fear. My protector had realized that she could not do her job. She was too weak and too short of breath. I wanted time with her; time to just be in that space that the two of us had shared for ten short years. It was a space that needed no words. It was a place where souls meet and touch in a dimension that knows no time or space. As I arose from the patio to take Chessie inside, she struggled to get her back legs under her weight. That's when I knew. I could not ask her to stay another hour in a body that would fail her and cause her pain. I loved her too much. I loved her too much to let her go and I loved her too much to ask her to stay. It was two weeks before Christmas. I never finished decorating my tree that year. I couldn't. Chessie and I understood that our time together had been a gift and now it was time to say goodbye. The staff at the Emergency Veterinary Clinic was incredible and seemed to understand why we had to do this "our way". They prepared the injections while Chessie and I spent a few more minutes talking without speaking. When they came to say they were ready, Chessie put her front paws on my lap and licked my chin as the tears rolled down my face. In that moment, we had said it all. Chessie's last gift to me was her display of perfect trust. As I sat with her on the cold hard floor, she laid her head on my lap and closed her eyes as the injection of Valium was given. She had given me the best she had and in a moment of pure and sweet surrender, she was gone. This is by far, the most difficult story I've ever told to an audience of strangers. There is a reason for its telling. I learned many, many things from this beautiful animal. She taught me lessons about dogs and, about man. I would be remiss if I did not share those lessons here at the conclusion of Chessie's story. Some are practical and some are not but everything Chessie taught me was important. Here is what I learned. Research thoroughly before you choose a pet. Pet ownership requires commitment, both in time, finances, and in love. Make sure you have it all to give. Dogs are not puppy factories. 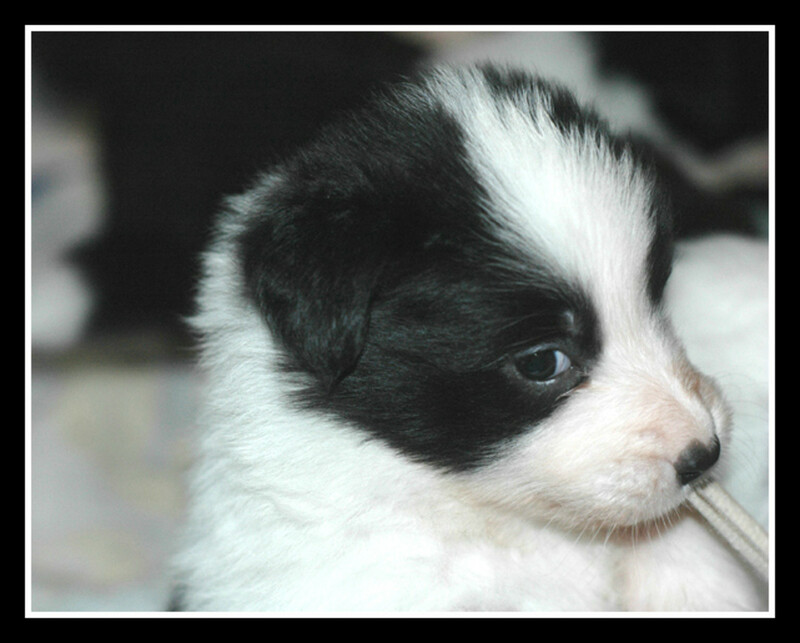 One well planned litter is enough unless you are a professional breeder and ONLY if you know you can provide good, forever homes for the puppies. Chow Chows are more than beautiful balls of fur. 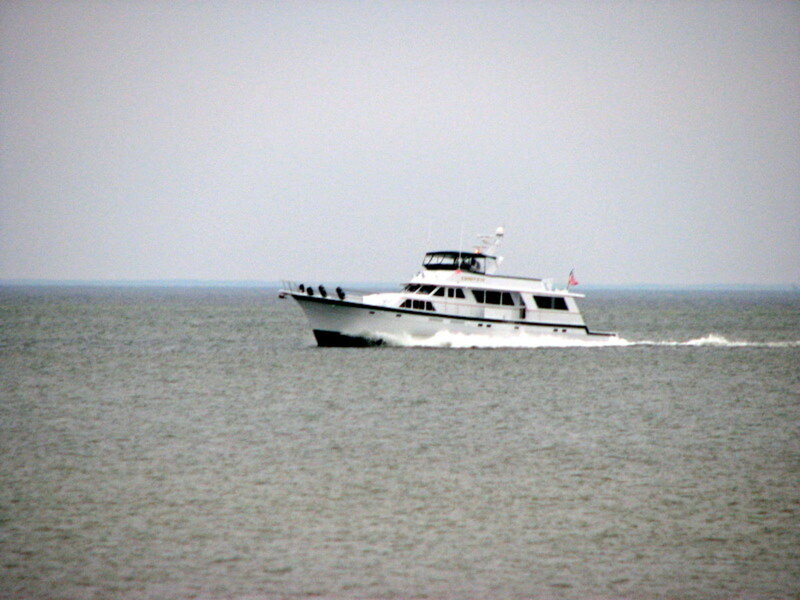 Chessie became tentative with visitors as she aged. 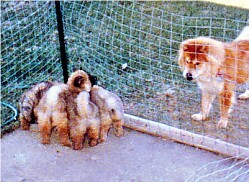 Even though she had been well socialized as a puppy, she became territorial and unpredictable. An unpredictable dog is a liability. If you aren't willing to control your dog, you should not own one. As Chessie became more unpredictable, she was held on a lead when guests were in my home. Owning a Chow Chow requires a commitment to grooming. 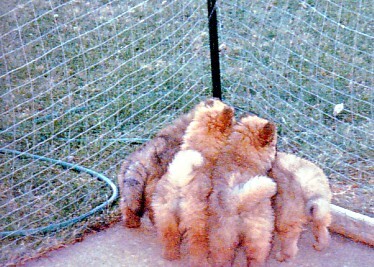 They have a short, thick undercoat that can become matted if not combed frequently. Matting can become a problem for sanitation, a harbor for pests, and if not managed, can cause skin problems. If you're not willing to groom often, choose a short hair breed. We will most likely outlive our pets. Understand when you bring one home that you will one day say goodbye and make the best of every day you have with them. We are kinder to animals than we are to humans. 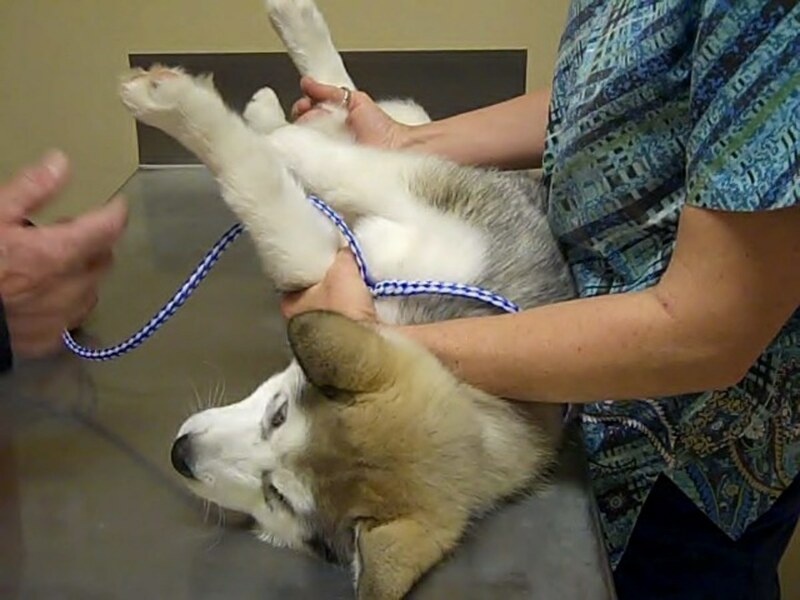 When an animal is sick and cannot recover, we have a painless process of euthanasia for ending their life. When humans are terminally ill, we force them to linger in hospitals, nursing homes, or hospice care while managing their pain but robbing them of their dignity. There is little in life more profound that the total trust given to us from our pets and our children who ask nothing more of us than our love, food, and, that we keep them safe. To give love unconditionally is a risk we take, knowing that it will end one day and that we will someday say goodbye. But, to choose not to love out of fear of those things is the most sad and lonely place of all. Give all you have and it will be returned to you twofold! Hello RunAbstract! You have paid me one of the highest compliments I have ever received. Thank you so much. I am such an amateur writer but my goal is to write as if I were telling you a story face-to-face. I am really touched by your comment and feel that mere words cannot adequately express my sincere gratitude for your visit today. Such an amazing Hub about true love. The joys and the sorrows. Thank you so much for sharing this beautiful (and sorrowful) part of your life with all of us! Your writing is SO GOOD. Beyond the subject, the structure was perfect in my opinion. The pictures were wonderful! I felt like you were confiding in me as I read along. Paula, She adored you so it is fitting that you found the story and have joined us here. Now, start writing girl because I know you've got the gift. Linda, a beautiful story about a wonderful family member. You brought Chessie back to life for me with your words and pics. Deb, I'm sorry for making you cry. But thank you. I adored this do, obviously. Linda, you are so right. We need to learn from nature and stop twisting the natural born ways of life! Shauna, you said it all in this comment. They do wait for us to be ok. Newsflash- I had a fawn great dane too. He died from eipilepsy during a seizure. It broke my heart. They are such goofballs. I'm sorry about your friends lab too. I wish I could answer your question about humans but I can't. Until we start learning from the animals, not much will change I'm afraid. Linda, why is it our pets are more capable of love and compassion than humans? They lie by our sides when we're sick or sad. They offer us real life comedy through their physical antics and they see into our hearts with their eyes. Unfortunately, big dogs don't have a long life span. I grew up with a black Great Dane who died a week after I left home. The official diagnosis was his stomach had turned and exploded, which is a common cause of death in Danes. Mom swears he died of a broken heart. I recently had a relationship with a man who had a 14 year old Chocolate Lab. 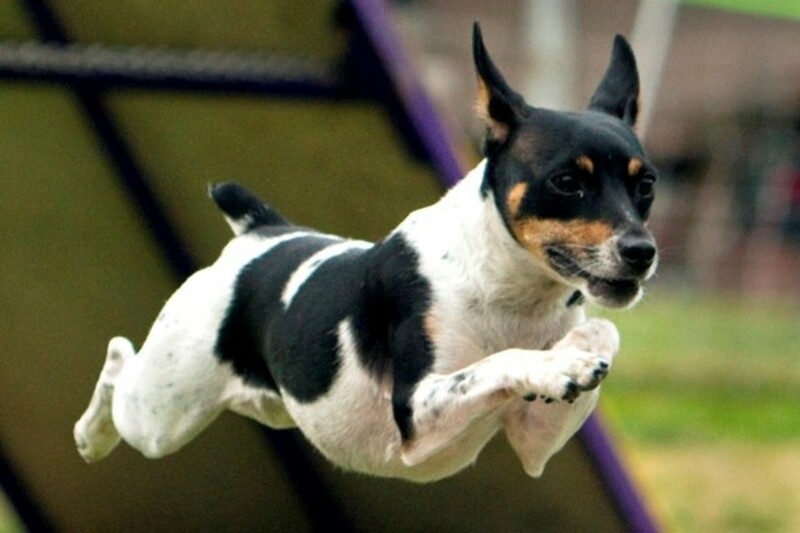 Jake had a paralyzed larynx, arthritis and was just flat out old. He and I had a great relationship. I was afraid he was going to let go when I moved back to my home. He did. He died within a week of my leaving. Animals know when to support, when to heal and when to let go. They don't let go until they know their 'people' are ok. They give so much and keep on going even when it hurts. Humans have much to learn from the animal populace. Mary, I'm so glad you read my hub. I read yours about your precious Shih Tzu and cried and cried. They sure make a place in our hearts, don't they? It took me a long, long time to get over losing Chessie but I love animals and finally had to have a pet in the house again. My kidneys are fine. I sometimes worry that the problem will resurface but I won't let myself lose sleep over it. I'm sure it is worrisome when you have lost one already. Thank you for the comment, the vote, and for sharing. This is one of the sweetest, most enduring Hubs I have ever read! I never had a Chow, and have only seen a few. This dog was very special, and as a dog lover I understand how you felt and your grief. 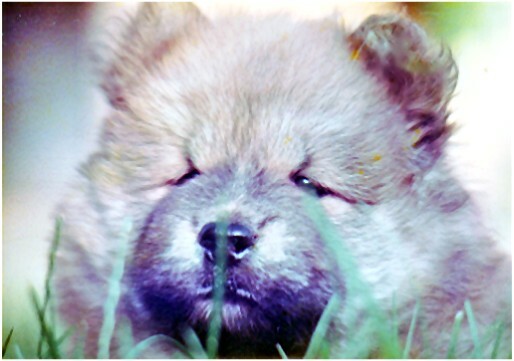 Chessie looked like a beautiful Teddy Bear! We recently lost our beloved Shih Tzu 5 days after giving birth. My heart is still broken. I wrote a Hub about losing her. On another subject: I lost one kidney because of a huge kidney stone, and I live in fear I will lose the other one. I do hope you are doing well now. I voted this Hub UP, etc. and will share your sweet story. Hello alocsin! You are very kind. Thank you so much for the visit and for the kind words. I'm sorry to hear about the sad ending but am happy that you were able to spend time with such a lovable pet. Voting this Up and Interesting. Mary, your first statement cracked me up. Honestly, I never intended for this to be so sad. It's just one of those pieces that took on a life of it's own as I wrote. It's been many, many years and my memories of Chessie are wonderful ones. I boo-hooed all the way through the writing of this hub so hopefully, I have shed my last tears over her. I am so sorry for your loss. I do understand your comment about a piece of going too. They are such good friends, aren't they? Thank you for your woderful comment and for sharing this. I hope others who own Chows will be helped by it somehow. Oh dear....Kleenex could make a killing here! I started reading and thought how wonderful you recovered and found the perfect dog! Everything was so wonderful, as it always is with our dogs and partners. Unfortunately, we know the end must come but darn you had me...tears and difficulty breathing. The loss of a pet is like the loss of a little bit of ourselves. Just a few short months ago we had to put our cat down and I cried for days. Three years ago her playmate and our beloved Min Pin had to be put down because of a brain tumor. I've had dogs all my life, and a little bit of me went with each of them...yet, I have a three year old Min Pin now! Pictures are beautiful! Voted this up all the way across except funny and shared. Shiningirisheyes, you are precious. Thank you so much for your loving and tender comment. It has been a long time since I lost Chessie. She was special, for sure. This was just one of those stories that needed to be told and came at me out of nowhere. Still, I am glad it has been told, even though it was hard. I am so sorry about all your babies. One is hard enough but to lose three in a short period of time must have been awful. I am so sorry this made you cry but aren't you glad your heart has not been hardened by life? I am so inspired by the beautiful comments this hub has generated. The world is full of lovig and caring people. Thank you so much for being one of the best. As I leave this comment I am finding it difficult to see the keyboard. The tears are flowing heavily and my heart is breaking...and that's as it should be. I recently went through a similar situation with my beloved companion Hope. Her back lags gave out as well. A month later I went through it again with my "baby" calico cat Cleo. Two weeks after that, my rescued guinea pig Snoopy. I so deeply feel your pain. You have a loving heart and I understand the deep bond formed with our precious friends. Chessie was loved deeply and deeply loved you back. How much more fulfilled your life path has been with Chessie walking it for a while.. I send sincerest of sympathies and understand how difficult and necessary this hub was to write. Hello Paylo. Thank you for visiting my hub. Tamed? I will say this to you. Chows are not for everyone. They are strong-willed and smart and require their owners to be responsible and firm. Some, no matter how much training they receive, simply have a bad attitude and can be unpredictable and sometimes aggressive. Most, are simply wonderful dogs that are loyal and loving. 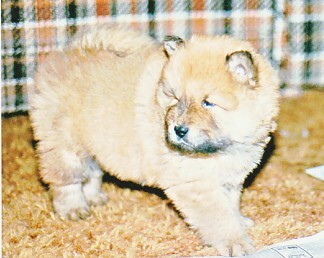 They key is in researching the breed and the breeder before choosing a Chow, especially if small children live in the home. I appreciate your question and your visit. Theresa, I feel your heart in your comment here and I thank you so much for understanding where this hub came from - that place of pure love. I did not intend for it to be such a sad story because to have had 10 years with Chessie was pure joy. Your heartfelt comment just proves that our pets, even in their absence can open doors and build bridges between strangers. Thank you! Faith, you are precious. What I love about you is your honesty. I understand completely why you did not read this. I cried all day as I wrote it. To have loved a Chow is a unique experience, isn't it? You must tell me about your Bear sometime. Hugs to you my friend. Hello wetnosedogs! You are so sweet. Yes, it was hard to write but so worth it if it helps another dog or someone else going through the painful process of letting go. Thank you so much for reading my tribute to my girl. Hi Rebecca. Thank you for sharing this moment with me. Euthanasia, though never easy, is a gift. To have shared my 10 years with Chessie was also a gift. When I began writing this hub, it was to be a hub about Chows in general but the love of this creature wove its way into the story and it took on a life of its own. If I have honored Chessie in telling it, then I am happy. If one Chow is saved from living in the wrong home or from an early diagnosis of melanoma, then she and I have done our job. Thank you for reading it. I will visit your profile. Thank you for sharing. My wife was always fond of Chow Chows. THis dog is incredible but I heard it can hardly be tamed . Is it so? Gee,sorry. I love and respect animals, so much so that I know neither I nor my family can take proper care of a pet. Instead, my neighbor used to allow me to make "neighbors" of their pets. This includes babysitting and an occasional walk. I'm so sorry, but I saw this, and I did not read it, as I know it will make me sad, as we had a Chow named Bear, and that is all I can say. Oh, this is such a beauty of a hub. My profile, roscoe and his sister bella are part chow and shepherd mix. I also have jenny who is part lab and shepherd. What a treat for me they all are. Thank you for sharing what was such a hard thing for you to write-but I am glad you did write this and love the wonderful pictures. She's a pretty one. This is sweet. You have honored Chessie by sharing your story and perhaps she has added some years to another Chow's life. It is unfortunate that our pets live a fraction or our life spans. I lost a pet 5 days before Christmas in 2007 and I too wrote a Hub about the experience. She was so old! I gave her the gift of euthanasia so that she would not suffer a prolonged death. It was so hard. Stop by and check it out because I have some touching videos on it. It's called Dealing With The Death Of A Pet. Hello PDXKaraokeGuy! I appreciate you're reading this tear jerker. It has been many years since Chessie left me but she so deserved to have her story told. So few people know about the pigmented tongue and it's potential to develop melanoma. If we help even one person diagnose early, it was worth the tears I cried again today. You have two great mixes with the chow/lab and the labradoodle. Both are smart and fun dogs. Enjoy every moment with them. Very sorry to hear about your chow chow but happy for the time you had together. We have a thirteen and a half year old chow/lab mix and a three year old labradoodle. We will miss our chow mix when she's got, but also look forward to getting another one to love and train. beautiful story. Up and shared. Hi Jackie, I sure understand. I had a Great Dane one time that was an escape artist. No matter how hard I tried to keep him safe, he would find a way around it. A kind and wonderful animal control officer helped me find him a home in the country where he could run to his heart's content. I have always felt good about that. It's never easy though. Hi DrMark! You bet! Like I just said to Bill, I don't know why, after 17 years, this was so fresh today. I've had a lot of dogs and cats too but this one truly owned a part of my heart that none of the others had. I loved them all but Chessie was magic. I hate that it came across so sad because she was so delightful but I want others, who do not know about melanoma, to be aware. It was her story and she gave me the honor of telling it. Thank you for sharing it. Oh Bill, this one shocked the stuffing out of me too. I don't know why or how or where this one came from today. It's been 17 years and it was as fresh today as it was then. It took me all day to write because like you, I couldn't see the dang monitor. I'm sorry pal, I really am. Thank you for understanding though. Big ol' hugs to you and a wet kiss from my angel dog to yours. Beautiful story and thank you for sharing it. It is a hard choice to make and indeed anyone should look at all the facts. I had several dogs, but one I was so crazy about was a runner. She was perfect except for that but that was why I had to give her up. The lady I gave her to thought she could change her but she couldn't but our loved dog ended up in an apartment with a crippled lady who loved her too and she could not get out to temptation that would have finally been her death. I still think of her often and glad she ended in the best opportunity. Beautiful story and I could really tell that you were sharing a part of yourself with us. Voted up and shared this on HP. Well that wasn't fair of you at all. Here I was, breezing through my writing, not a care in the world, and suddenly I am reduced to a weeping bag of bones and skin, and now I can barely see the screen to write this note. Wow! That was beautiful! Been there, done that, and the pain is so real, and yet the joy of having that kind of connection with another living being is so special as to make the pain a moot point. Well done Linda! Difficult? Yes! Worth it? Hell ya!